First of all I would like to thank Clara from UBSOUND for sending me the Dreamer headphones for review. The headphones can be found on AmazonUK for around £80 and on AmazonUSA for around $100. There’s a small difference in price between the UK and US versions. As I live and review from the UK – the price tag I will be reviewing this at is the £80 price tag. 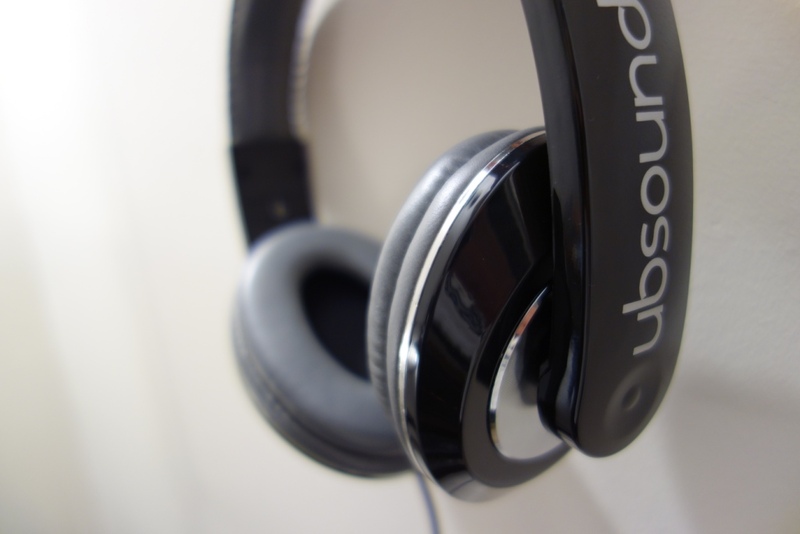 More information about the headphones can be found on UBSOUND’s website. Let’s get to this written review! This entry was posted in Audio Reviews and tagged audiophile, Dreamer, Headphone, Headphones, italy, Review, reviewing, Sound, UBSOUND, UBSOUND Dreamer, UBSOUND Dreamer Headphones on October 17, 2015 by TotallydubbedHD. 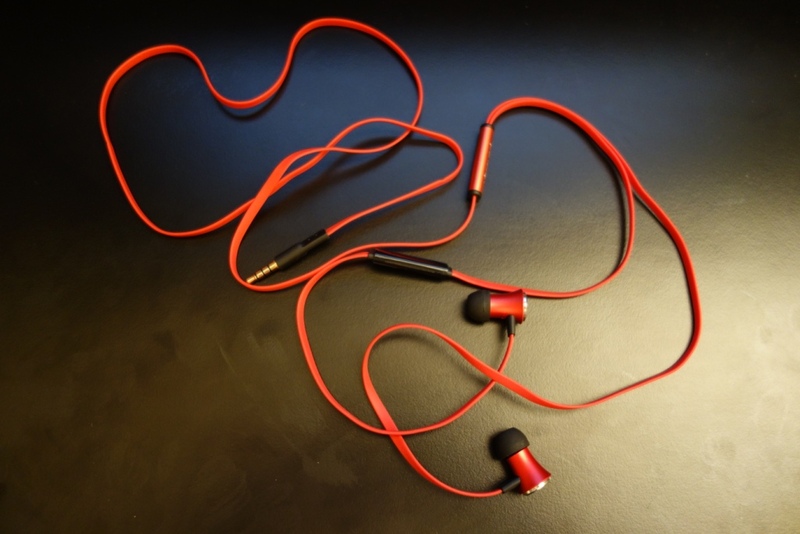 Before getting into this review, I would like to thank Clara from UBSOUND for reaching out to me and offering a pair of Fighter earphones for me to review. On top of that, what I really loved is the honesty that Clara had with me, regarding the earphone – by that I mean I’ve yet to come across a manufacturer to actually say: “Please consider that the earphones have a v-shaped acoustic signature, with textured, rounded and powerful Basses, clear and clean Highs and warm Mids a bit backwarded, giving a great 3d effect and a nice warm soundstage”. Seriously, after having listened to them, I completely agree. I know this is a spoiler to the sound quality section, but I couldn’t go without saying it in the intro. Since when have you EVER come across a manufacturer being completely honest with you? I really, really like that – so top marks to Clara and UBSOUND for being honest with me prior to sending me out the earphones. In terms of availability, in the UK they can be bought between £48 and £62 on AmazonUK, despite their MSRP being £70 on UBSOUND’s website. As the prices vary quite substantially, I’ve gone for the mid-ground and settled to review the earphones at the £60 price tag. Now let’s get on with this review! This entry was posted in Audio Reviews and tagged Earphones, Fighter, Review, UBSOUND, UBSOUND fighter on February 14, 2015 by TotallydubbedHD.